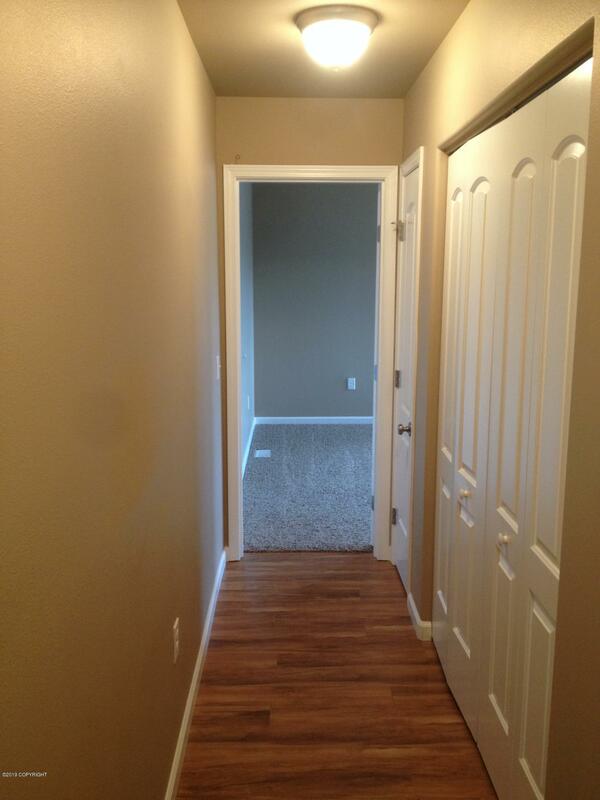 Are you a pilot? This home is for you! 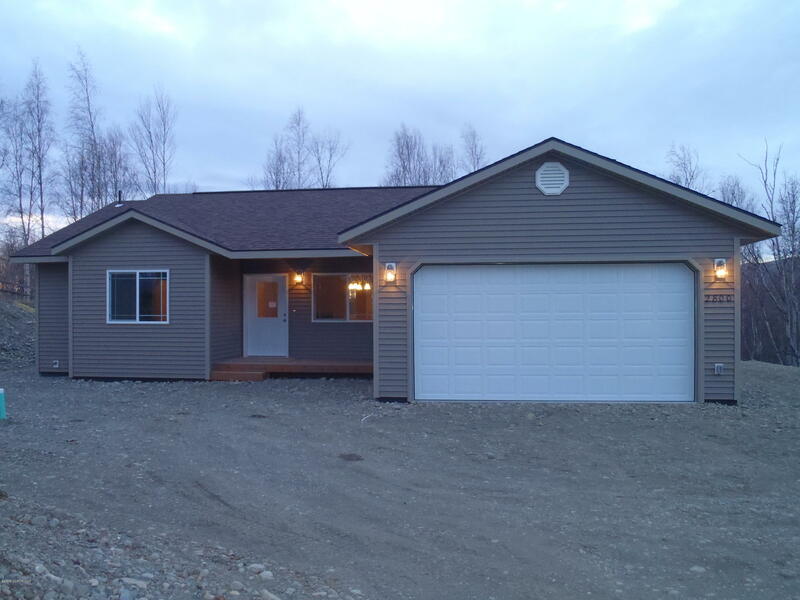 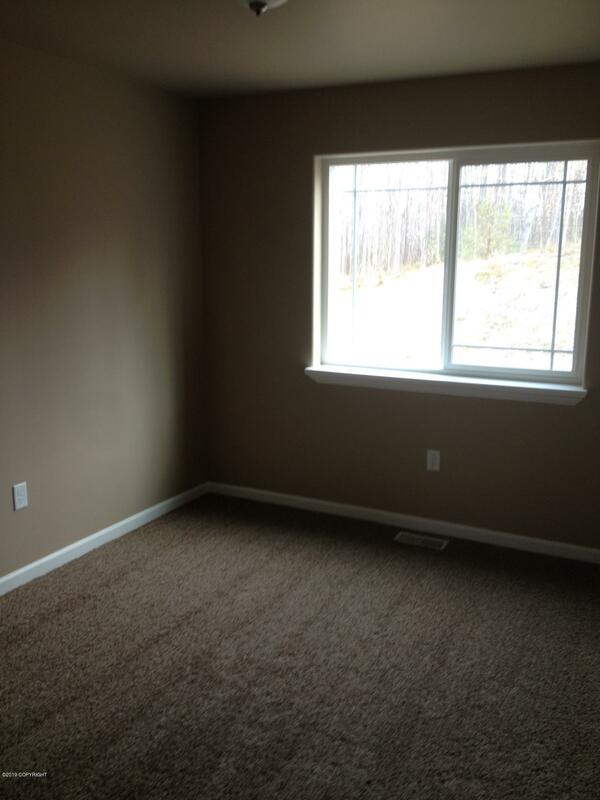 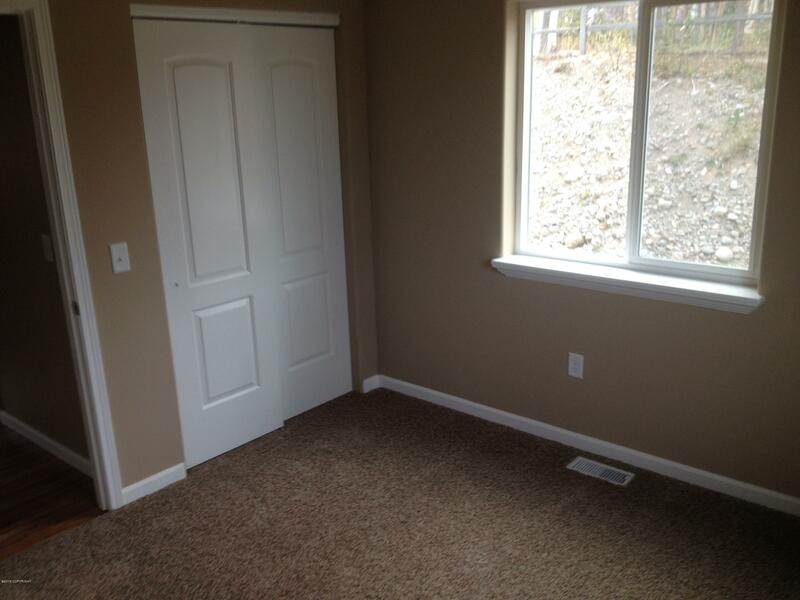 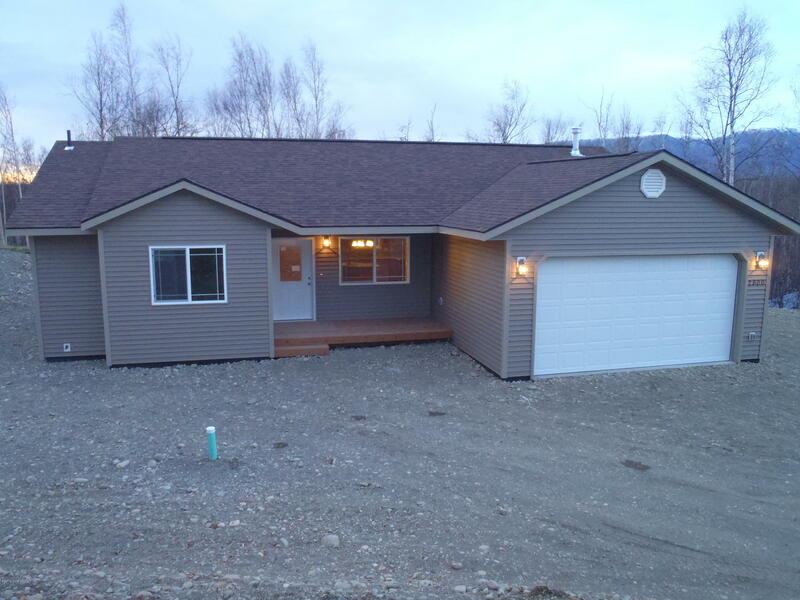 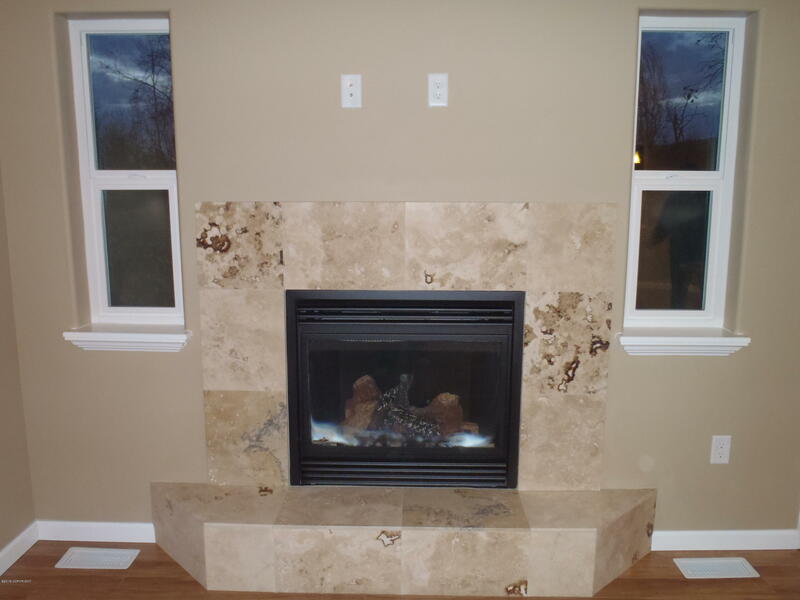 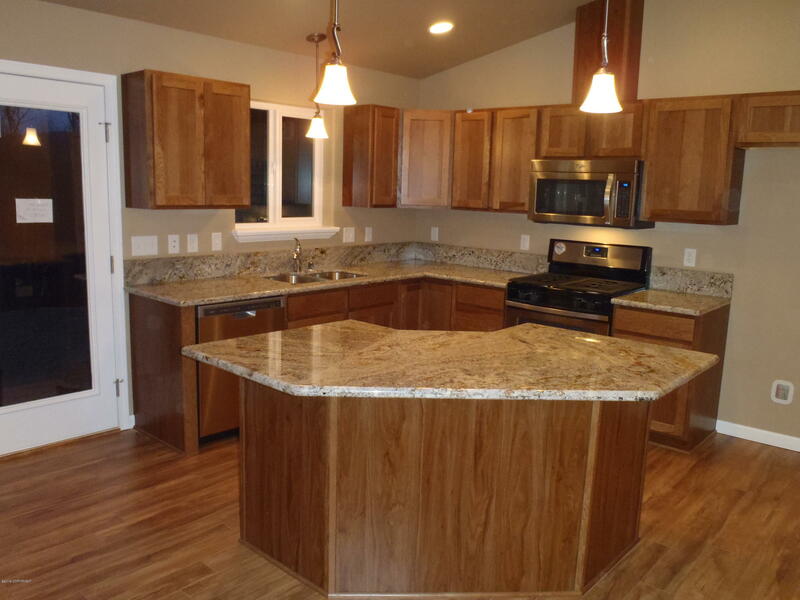 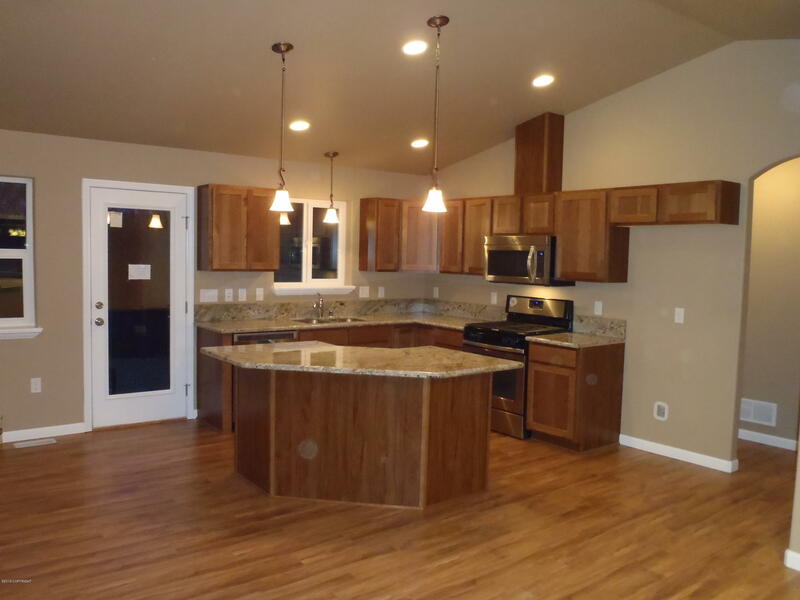 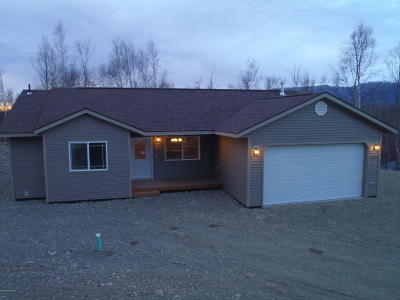 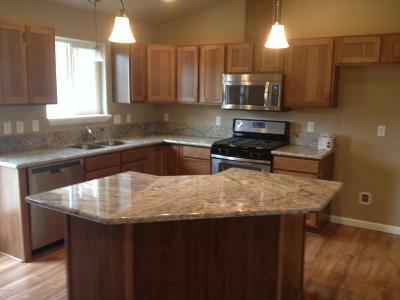 Located on the Lawrence airstrip and close to the new Dena'ina and Redinfton JR/SR schools. 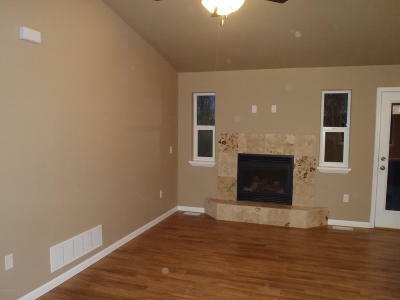 This beautiful split bedroom plan has a open concept kitchen/dining/living area with vaulted ceilings. 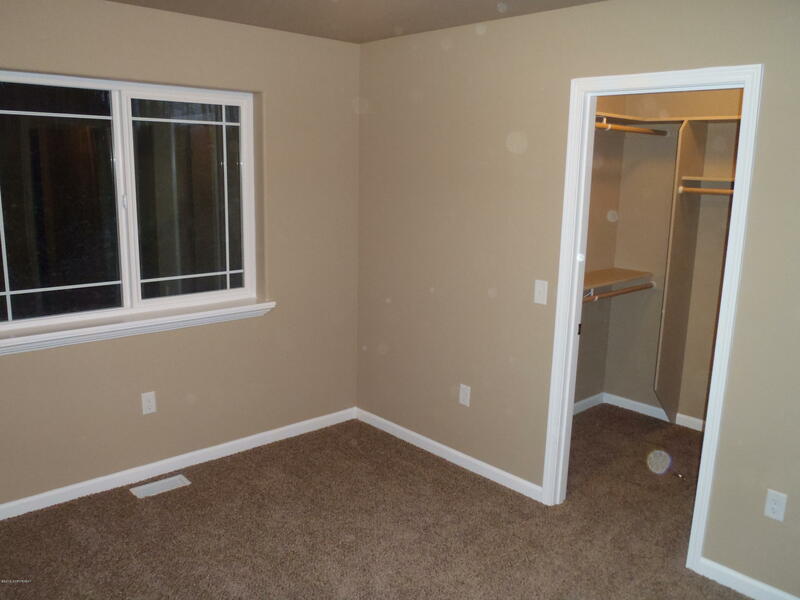 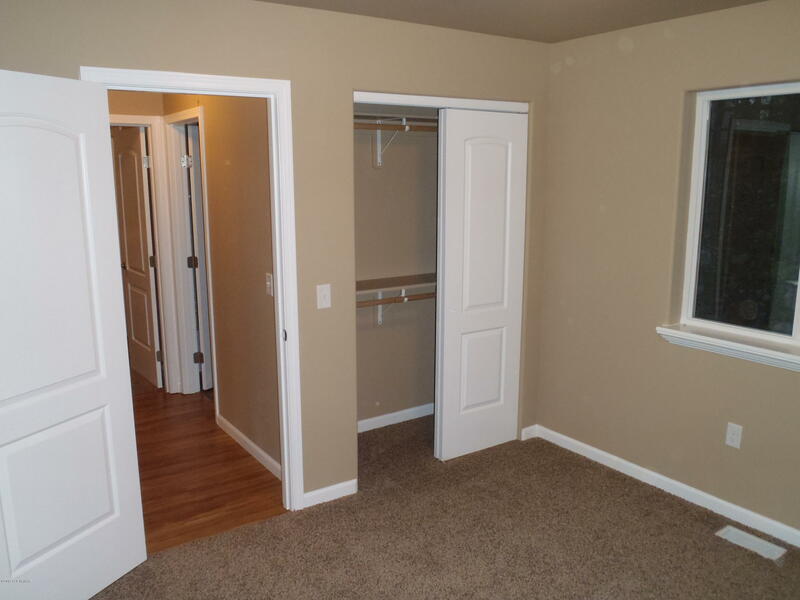 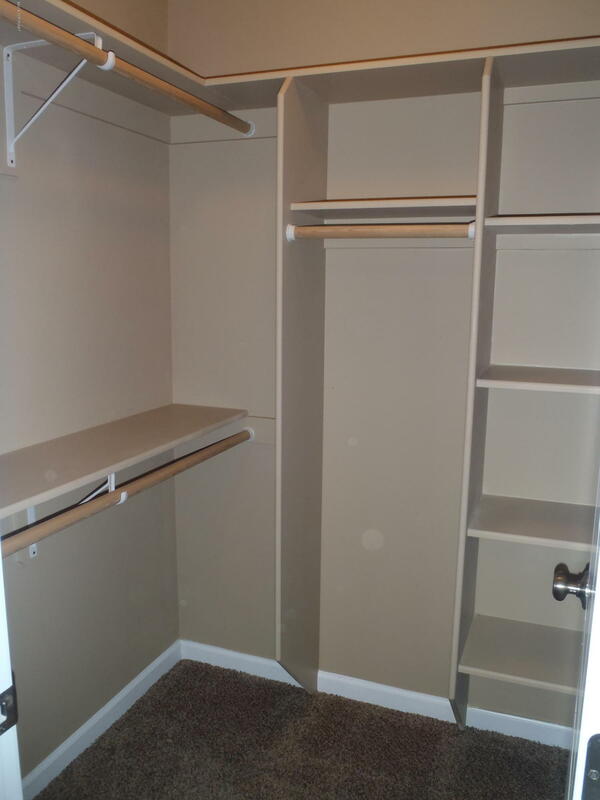 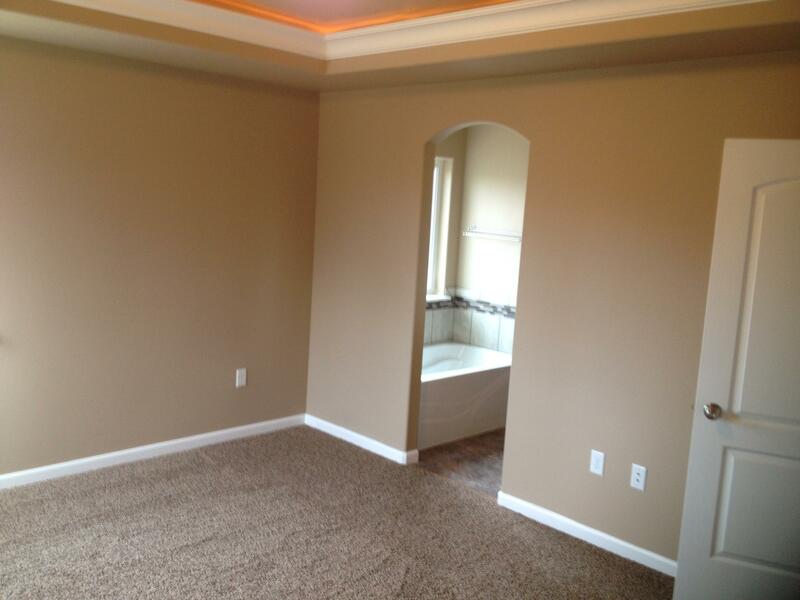 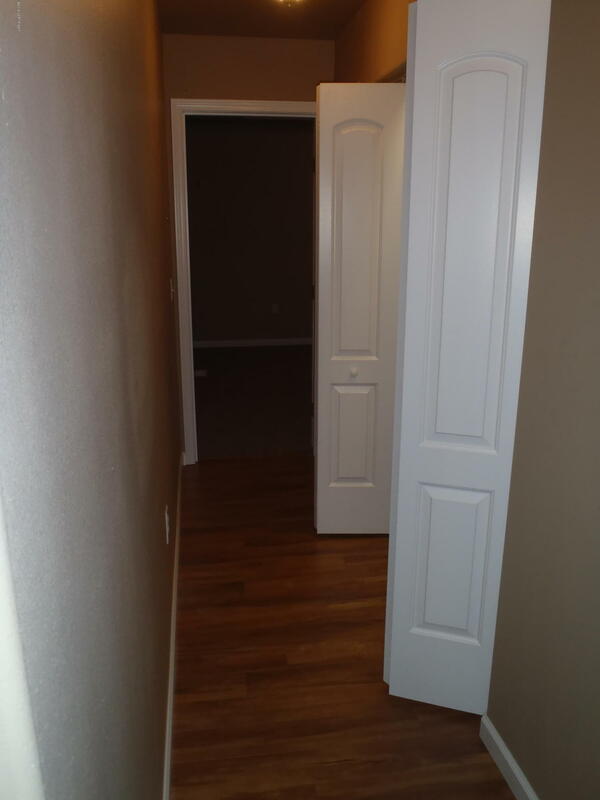 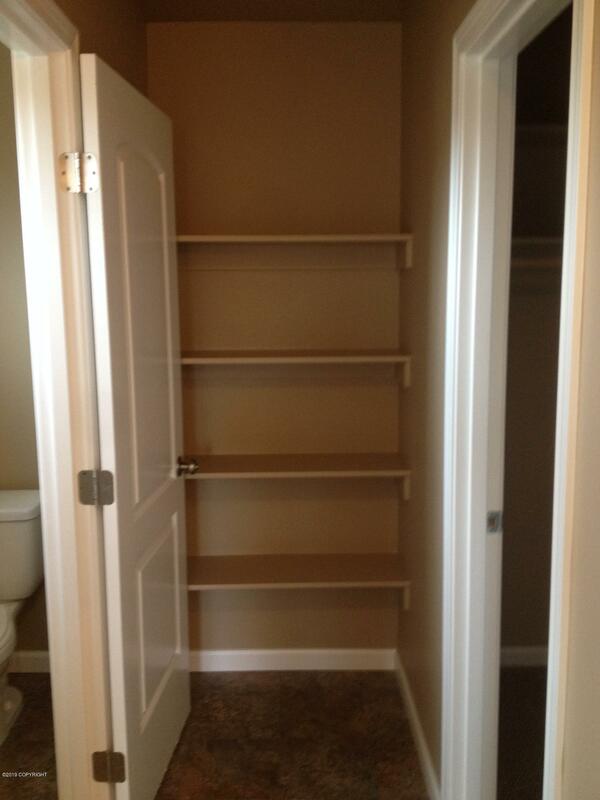 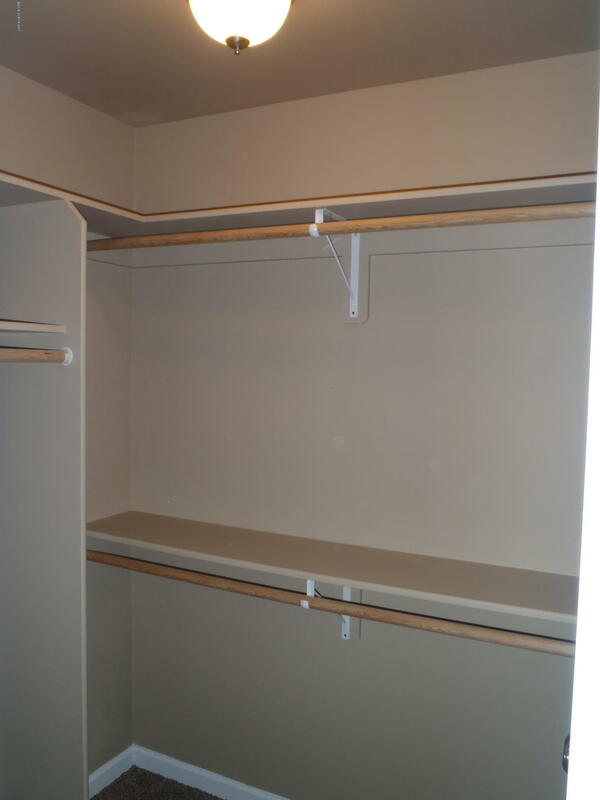 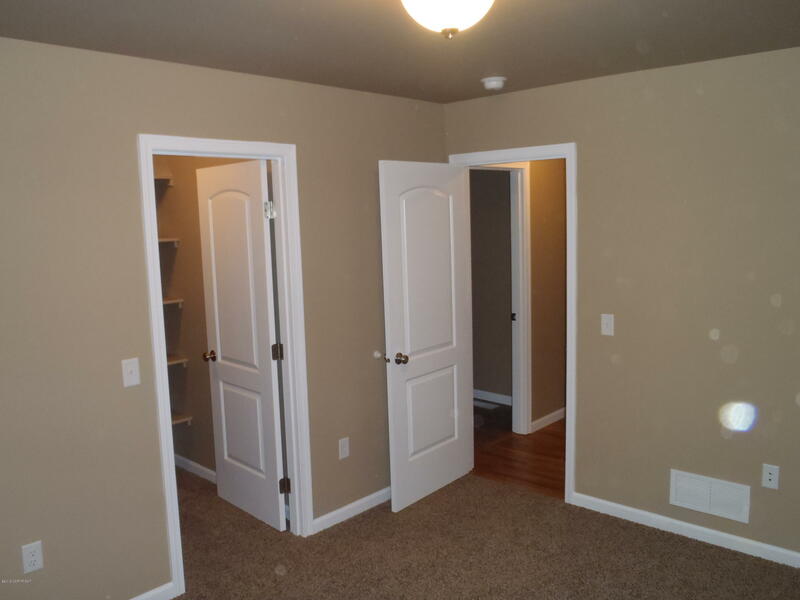 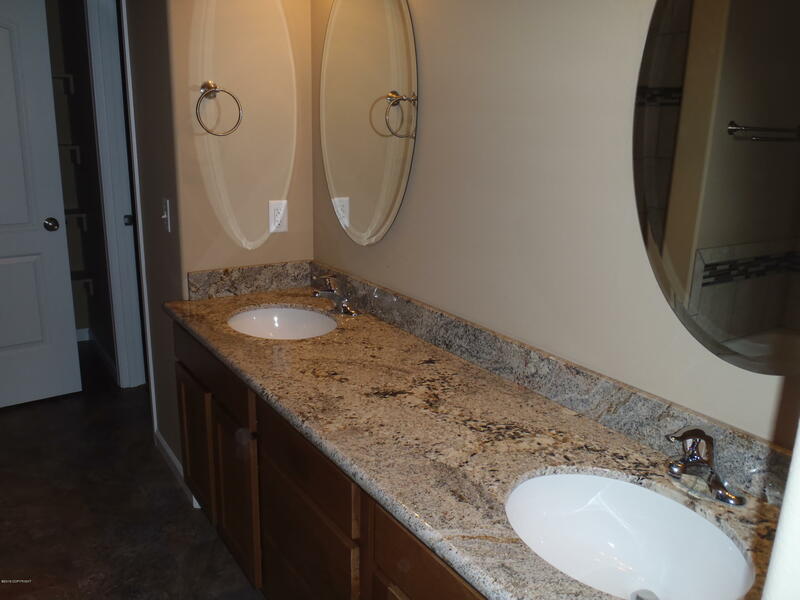 The master has a large walk in closet, dual vanities in private bath. 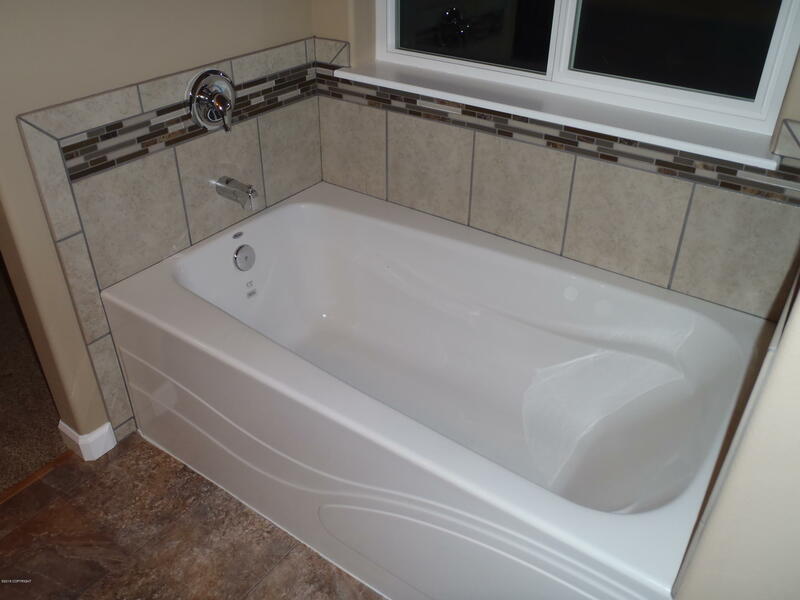 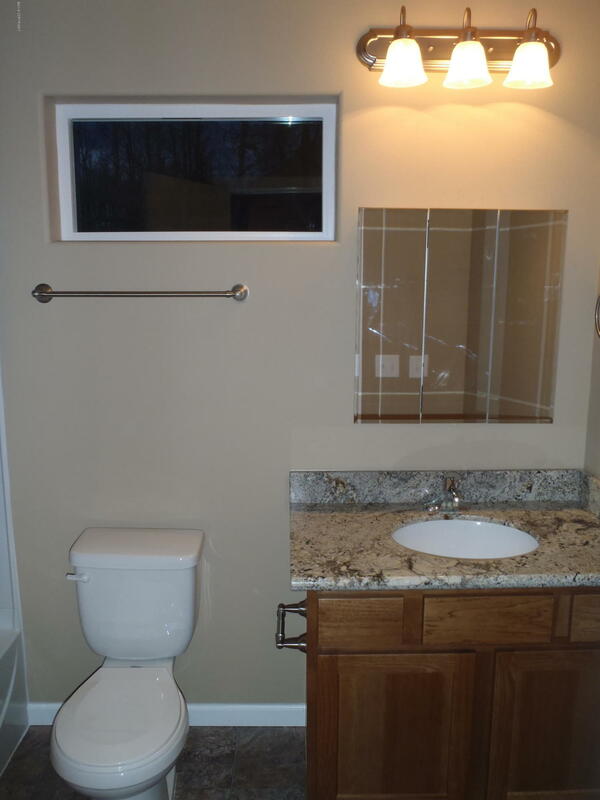 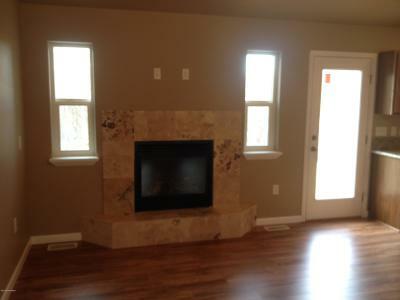 The other side of the house offers two bedrooms and an additional bath.